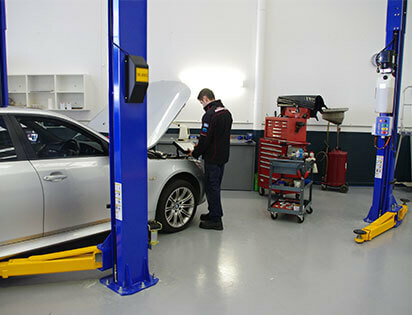 Berwick Automotive Specialists use the latest diagnostic tools to find faults in your engine. All our tools have a ‘Bosch’ certification of quality. This means that we can get your vehicle running at its best sooner. When it comes to diagnostics tools, it’s important to note that there are great variations in the quality of DIY products and those used by professionally accredited mechanics. You can’t leave the optimal running of your engine to chance. Any minor faults can quickly get worse, if left unattended to. So, why not give us a call today?